Here's a nice story to brighten your Monday. We had a Factory Collection on Friday, it was the ex-demo Medium BFe that'll be going to a new home in New Zealand when the family emigrate at the end of this month. 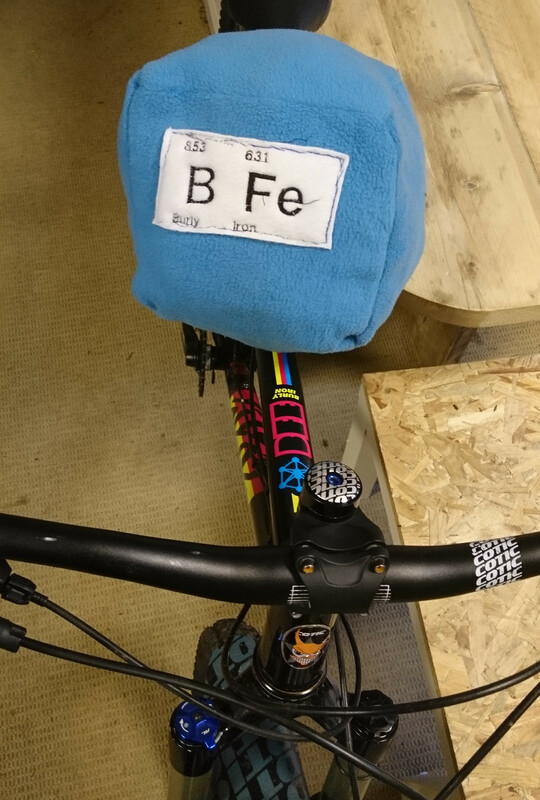 The son loved his old BFe so much, for his school project he made this lovely BFe cushion. A* from us! We wish the family all the best on their new adventure, and hope he loves his new BFe 275.